Who would be our monarch if the 1701 Act of Settlement hadn’t removed Roman Catholics from the UK line of succession? Had the Act of Settlement not happened, the Crown would have passed to the eldest surviving son of James II as James III or James VIII of Scotland, known as the Old Pretender. His eldest son was Charles (Bonnie Prince Charlie) who died without legitimate heirs, at which time the Crown would have passed to his brother Henry, an ordained Roman Catholic priest who also had no children. Charles II having had no legitimate children, next in line were the daughters of Charles I. the Crown would have passed first to Henriette Anne (known as Minette). But her family too had no heirs and the title would have passed on to her sister, Anne Marie, who was married to Victor Amadeus, Prince of Savoy and King of Sardinia. From Anne Marie, the current heir is Prince Max, Duke in Bavaria. 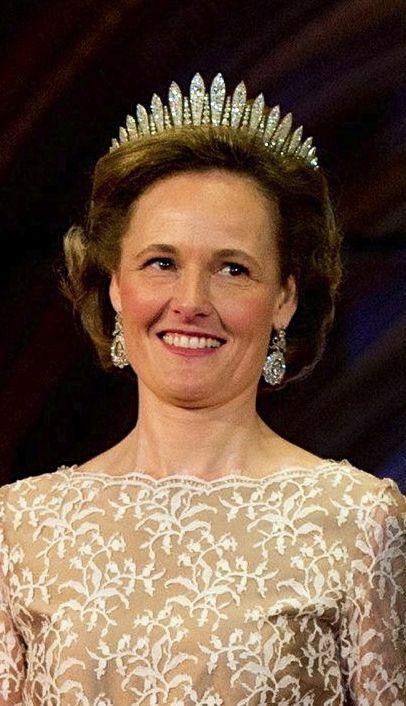 His eldest daughter and child is Sophie, Hereditary Princess of Liechtenstein (married to Alois, heir to the throne of Liechtenstein). their eldest child is Prince Wenzel. Alois and Sophie were working in London when Wenzel was born so he’s the first Catholic would-be heir to the British throne since the Old Pretender to have been born in the UK. Prince Max and his family make no claim to the British Crown. "Max-Emanuel Ludwig Maria Herzog in Bayern (sometimes styled Prince Max of Bavaria, Duke in Bavaria; born 21 January 1937) as the younger son of Albrecht, Duke of Bavaria, is the heir presumptive to both the headship of the former Bavarian Royal House and the Jacobite Succession. He was born a Prince of Bavaria, as a member of the royal line of the House of Wittelsbach, but has been using the title "Herzog in Bayern" or Duke in Bavaria, since he was adopted as an adult by his great-uncle, Duke Ludwig Wilhelm in Bavaria, the last bearer of that title of a junior branch of the House of Wittelsbach, from whom he inherited considerable estates at Tegernsee Abbey (including a brewery), Banz Abbey and Kreuth. Max married the Swedish Countess Elisabeth Douglas (granddaughter of a general, Count Archibald Douglas), in a civil ceremony in Kreuth on 10 January 1967 and in a religious ceremony in Munich on 24 January 1967. They have five daughters."